You don’t have to run a store, restaurant or a delivery service to provide your staff with branded workwear. Almost every business, even if not in direct contact with the public, can benefit from it. Your employees and the clothes they wear are the faces of your business. 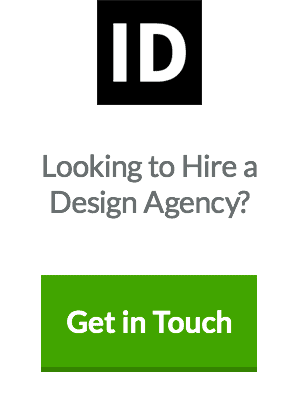 You may think your logo and website represent your company, and yes they do, but they’re not people. Regardless of your type of business, if you stay afloat long enough, you’ll come in contact face to face with your customers or investors and for that, you’d want to look your best in a way that represents your organisation. Corporate branded workwear and clothing can do just that. But Mark Zuckerberg doesn’t wear a uniform! I hear you say. 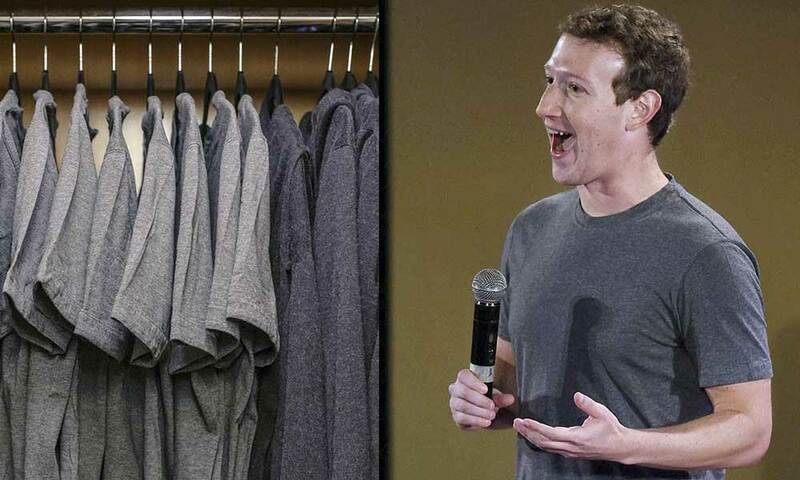 Well, for once he’s Mark freaking Zuckerberg, and second, he in a way wears a uniform. But we’ll go over the different types of branded uniforms later. The most recent workwear report by Frost and Sullivan on Western Europe indicated the market was worth over £5.6 billion and will increase to £6 billion by 2017. This means that other companies (probably your competition) are doing personalised workwear already, or at least, will do it sooner rather than later. Perhaps you’re now wondering, what could an official work uniform do for my small company? 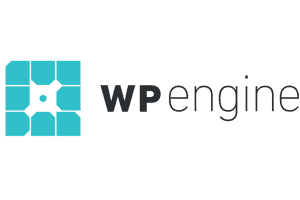 Will it transform my friendly startup into something corporate and boring? Not necessarily. It might do the exact opposite, in fact. You only need to head over any startup area near your location and take a look around, I guarantee you’ll see folks proudly wearing their own personalised workwear. Actually, I just came back from the Mobile World Congress in Barcelona and, mate, there were a bunch of unique t-shirts in there. Quite a lot. So why are top innovative companies doing it, but still, you don’t really think it’s necessary? To help you out answer these questions, I’ve put together some underrated but still really important benefits you’ll get by designing unique branded workwear for your company. Simply put, branded uniforms make you look different. 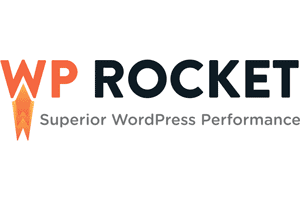 It’s a way to stand out amongst your competitors and, at the same time, show you’ve got something unique within your industry. 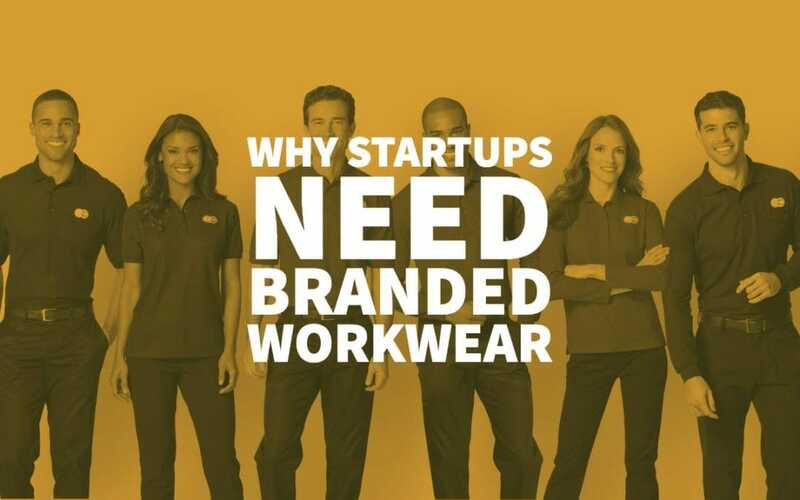 Thanks to branded workwear the brand will become easier to recognise in the marketplace than one that doesn’t supply its staff with printed t-shirts, polos and /or sweatshirts. You can also take the opportunity of uniforms to be creative. You could experiment with prints, colours and materials. Branded workwear gives a professional look and shows the public and clients that you care about your image and how you’re seen by others. People who see your personalised workwear around town, at shows and events will begin to recognise your name and ask what you do. Wearing a company uniform, whether it’s a suit or a casual printed polo shirt, brings members of a team together and fuels team spirit. Also, when everyone’s dressed the same there is no hierarchy – everyone is at the same level. Another plus point of providing personalised workwear is that when staff wear it outside of work hours they give a sense of being proud to work for you. Wearing workwear provided by the company is cheap compared to investing in a corporate wardrobe for the entire week. As we mentioned before, branded uniforms implementation eliminates hierarchy, which means fewer coworkers won’t be able to compare themselves with one another regarding who can afford the expensive shirt and who can’t. If your brand attends international shows or exhibitions, then personalised workwear becomes your presentation card to new potential markets. Staff members wearing colourful t-shirts with logos on them are much more likely to be noticed than those wearing boring business suits. Plus, if people wear workwear on holiday or when travelling this again gives your brand maximum exposure. If you only promote locally you’ll never grow your business. Providing comfortable and good quality branded workwear will help staff do their jobs correctly. Providing a warm branded hoody when it’s cold or a cool polo during the summer months shows you care about their well-being. When you’re wearing the right clothes for the job it makes it easier to perform. 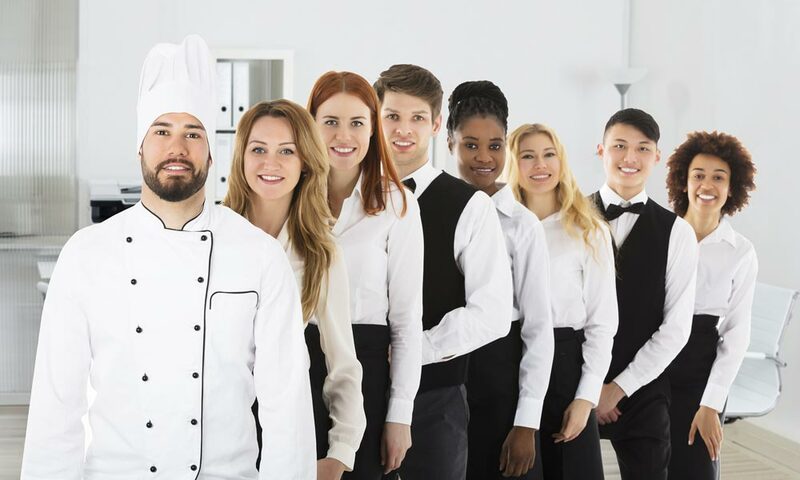 Healthcare facilities and culinary businesses benefit from having uniforms in a sanitary way. If employees look clean, customers will assume they take the time to care for their workwear and an extension of the facilities. Let’s say you’re at a large event and your entire team is there. How do you keep track of everyone? It doesn’t seem like an overreaction when we realise that some of the biggest conventions in the world attract almost a 100,000 attendees. This amount of people makes it difficult to stick together. A uniform is a simple way to locate your teammates. Also, when you’re in a large group, it is easier to notice if a stranger is among you when he/she is wearing different clothes. Pre-established workwear means employees won’t spend time every day trying to come up with an outfit to wear at the office. If your business doesn’t have a uniform policy, then a dress code must be implemented – which means time spent creating it and time spent enforcing it. Another way uniforms save time is by allowing your customer to locate you faster. 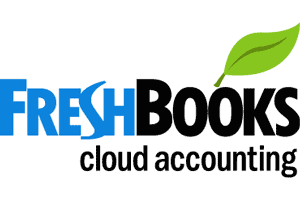 If your business deals with clients personally, this means that a faster service can be provided. Think about the uniforms you’ve seen this week. Where was it and what impression did they give you? Did they look professional? Did the workers wearing them look like people you could trust? If the overall experience was a positive one, then why can’t it be the same for your business? To help you realise the many types of personalised workwear that are out there, we’ve put together a list of ten real-life examples of branded workwear. Who knows? Maybe this will inspire you to design your very own. Hooters are a fast food restaurant/sports bar which has used its logo to create a unique cross-promotional opportunity. The Hooters staff are meant to be icons of customer service. Their printed t-shirts, shorts and a whole range of branded promotional merchandise are available to purchase. Hot Dog on a Stick is another fast food chain that links its brightly coloured staff uniforms with its packaging. 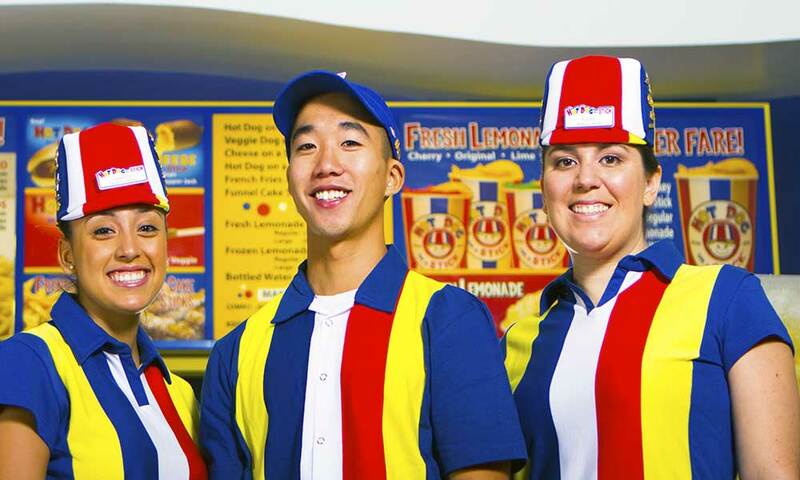 Staff wear bright multi-coloured striped clothing which is reflected across the whole company image with cups, food serving boxes, and party bags. The distinct look gives the company a feel of total branding. Corporate clothing doesn’t need to be grey suits or polos embroidered with loud logos, a well-planned outfit can do the trick, as well. 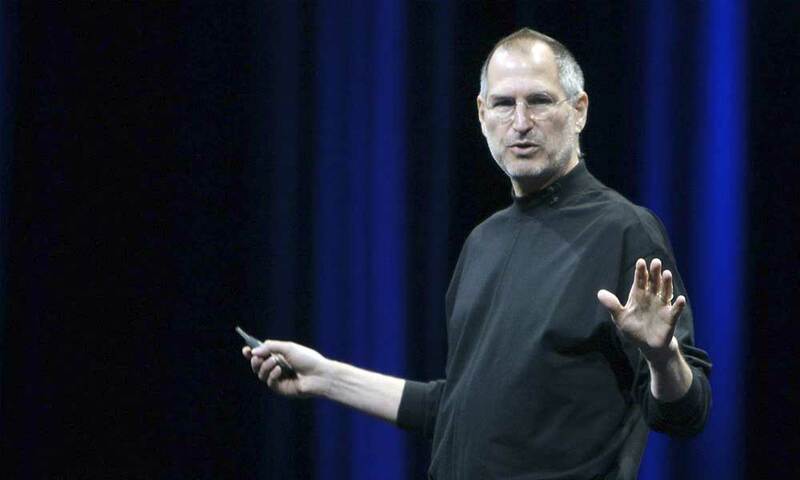 Take a look at Steve Jobs, for example, by wearing the same items everyday (black turtleneck and jeans) he not only created a brand for himself but also proved to yuppies everywhere that you don’t need a tie in order to be successful. Richard Branson is another high flyer who has proved you don’t need to wear formal work gear to gain respect in the business world. Known for dropping the dress code in the office, Richard Branson has always been more comfortable in jumpers and jeans. 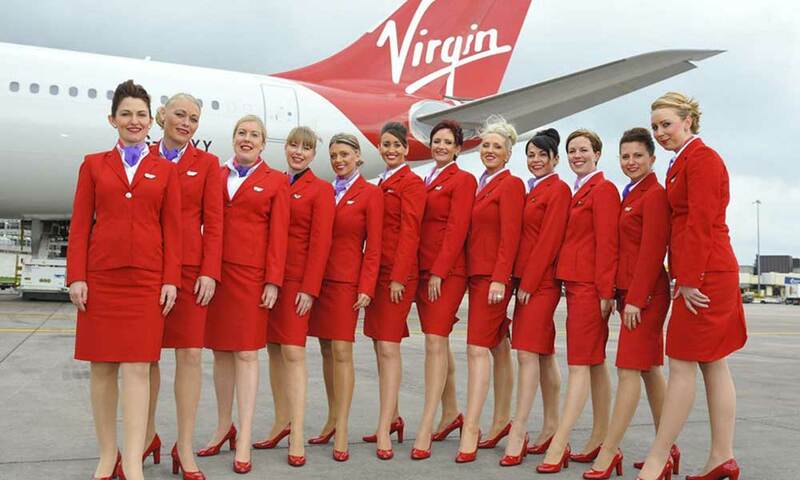 The cabin crew of Virgin Atlantic wears one of the most flamboyant and most striking uniforms in the industry. Designed by Vivienne Westwood, the bright red uniforms reflect the stylish image Virgin portrays. 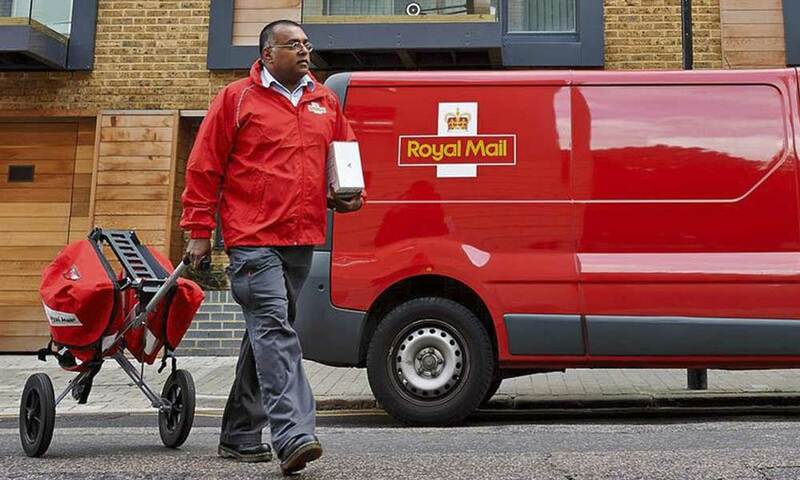 Delivery companies dress their staff in uniforms for several reasons. One of them if to make them stand out from the competition and the other is for people to know an employee is knocking on their door and not a random stranger. Fed Express, TNT and DHL all have unique clothing associated with their brand. At the end of the day applying a branded uniforms policy or not is a decision that belongs to each business. Each brand must study its case and balance the pros and the cons to realise if a uniform is the best for them. If you don’t have one, it might be interesting to visit the possibility and imagine what they would look like. And if you already have one, then why not revisit them? Everyone needs a refresher every now and then. Branded workwear can be an extension of your marketing strategy. A person that walks around with your logo on their chest is basically a walking ad. They can create a sense of unity and camaraderie among those who wear them, not to mention pride. Remember, your employees and the clothes they wear are the faces of your company, when done well they can give a sense of organisation which reflects on the service the client will receive, therefore creating trust. So what do you think? Will you reconsider your branded workwear or uniforms policy in the office? Great article! I totally support customized apparels for the employees. It is a great way to engender loyalty, a sense of belongingness and engagement. When you feel part of the larger picture, you are more motivated and therefore more productive. However, remember that the garment and the printing should be top notch to best reflect your brand image. Odd how we kick against a school uniform, yet welcome branded workwear when we enter the workforce. Having worn branded work wear and my own wardrobe, I opt for branded workwear any day. Particularly if it leaves a little room for individuality, without compromising the brand lines. Totally agree with all you have said Stuart. Free advertising !